In Addition to our own award-winning editorial staff, we make our facilities available to producers and clients who require top class facilities but want to bring in their own editors. Whether you're starting your rough cut or finishing, or need a place to call home for a long term project, we have a solution for you. 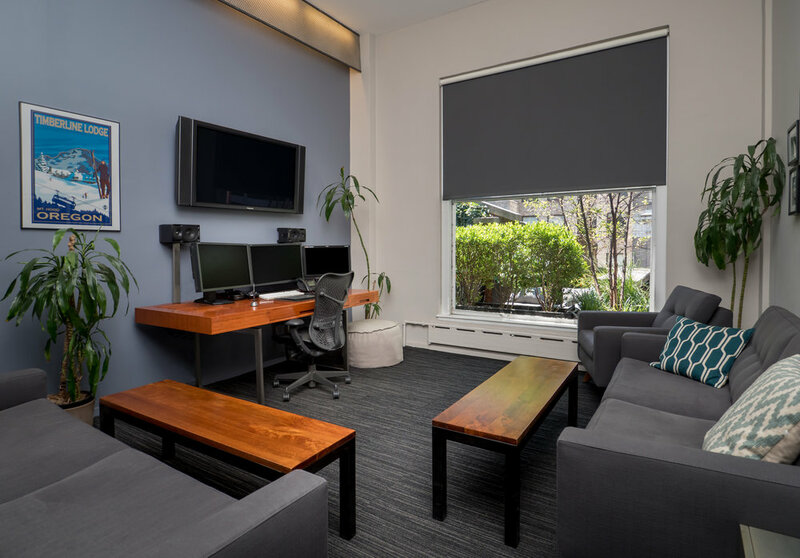 Our editing suites have windows with NYC views, offering generous natural light for a comfortable and energizing work environment. 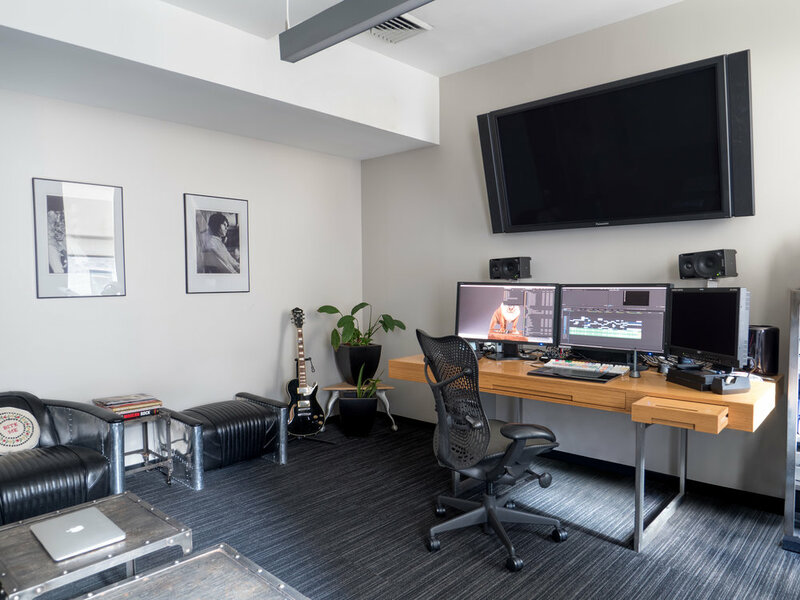 All our edit suites feature Adobe Premiere and can be connected into our centralized media storage. Our space has a modern aesthetic and a landscaped outdoor lounge deck. Let our home be your home.